Hearing loss is one of the biggest health concerns in the United States. It is the third most commonly reported physical condition, following arthritis and heart disease. It affects roughly 20 percent of the American population and can strike people of all ages. Often, a family member or friend will be the first to notice a hearing problem. Since treatment is most effective when begun early, if you think you might be suffering from diminished hearing, do not hesitate to schedule an appointment with an audiologist. The sooner, the better! In order to diagnose hearing loss, your audiologist will review your medical history, discuss your symptoms, give you an examination of your ear, followed by a hearing evaluation consisting of a series of audiological tests. 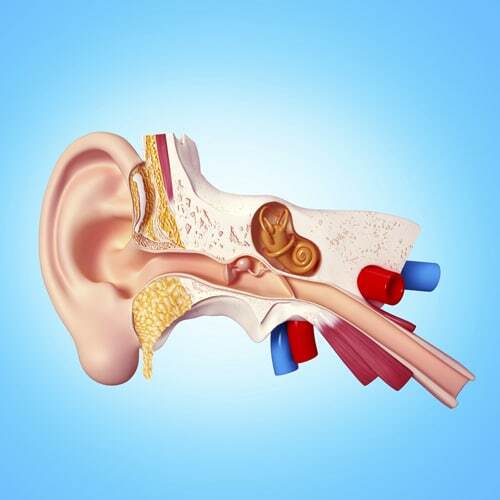 Sensorineural hearing loss can sometimes be treated with medications (corticosteroids) or surgery. More than likely, hearing aids will be required.